United Nations Industrial Development Organisation (UNIDO) on Monday made another move to stimulate Nigeria’s economy with the signing of the $60 million Country Programme (CP) for Inclusive and Sustainable the Industrial Development 2018-2022 with the Federal Government. 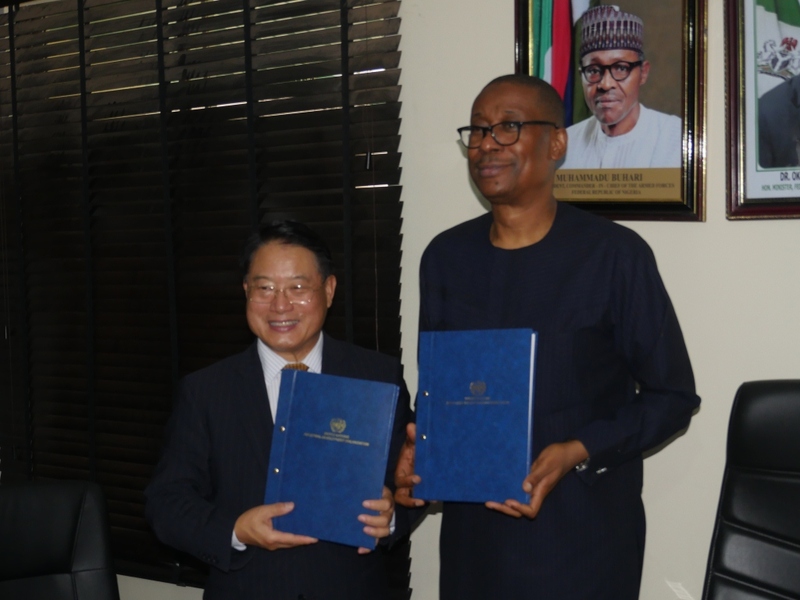 UNIDO’s Director-General, Li Yong signed on behalf of his organization while Nigeria’s Minister of Industry, Trade and Investment, Dr. Okechukwu Enyinna Enelamah signed on behalf of the Federal Government. 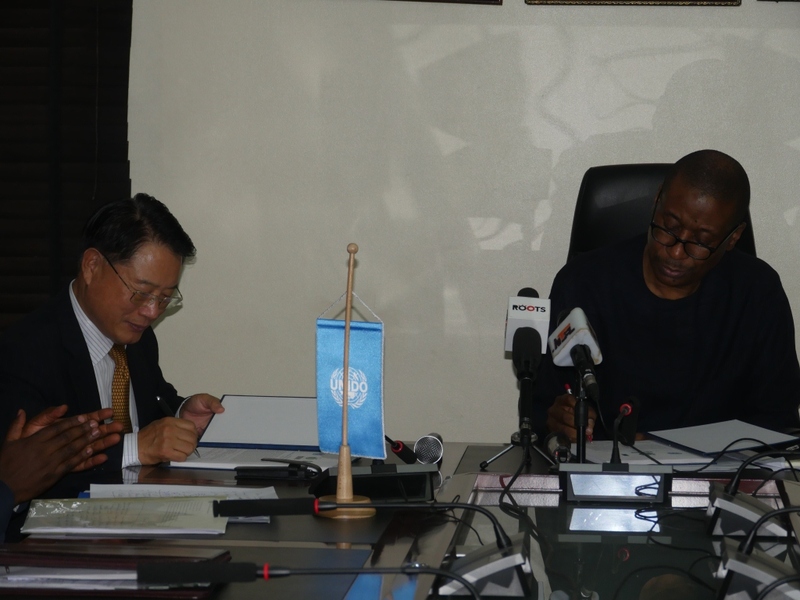 The new CP is the second in the series of UNIDO’s support to the government of Nigeria and aims at enhancing Nigeria’s drive towards Inclusive and Sustainable Industrial Development. 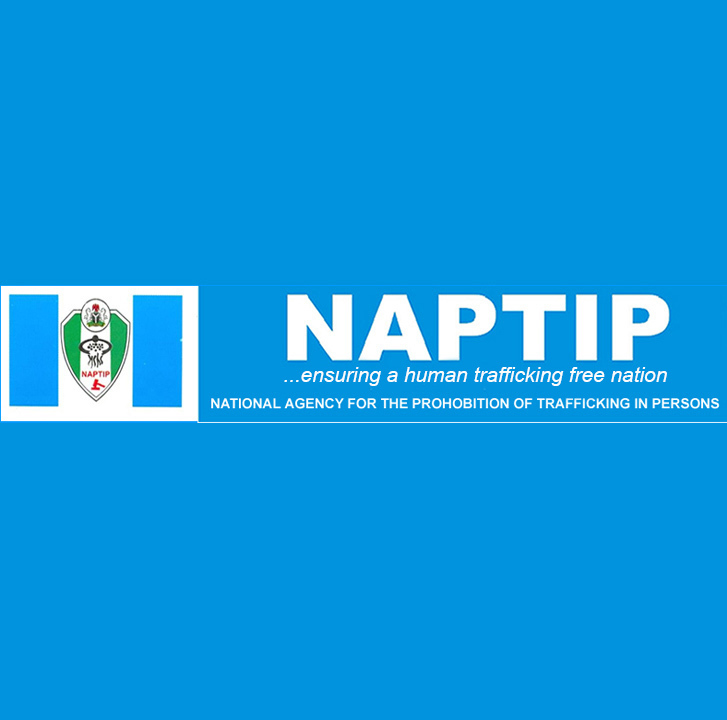 It would be recalled that the European Union -funded UNIDO -National Quality Infrastructural Project (NQIP) in Nigeria has been a resounding success. 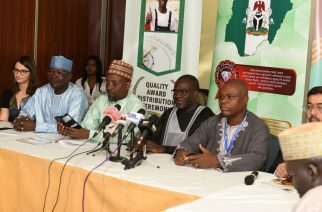 The objective of the NQIP is to support the enhancement of the national quality infrastructure. 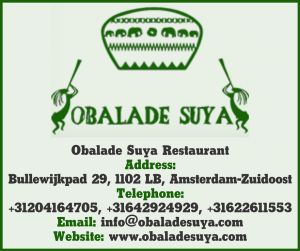 It is also to improve quality, safety, integrity and marketability of Nigerian goods and services and remove technical barriers to trade by having an adequate, effective and sustainable National Quality Infrastructure (NQI) in place, consistent with international and regional principles standards. Speaking at the historic signing of the CP, the Director-General of UNIDO, Li Yong said the new Programme aligned with the priorities of the Federal Government as outlined in the Nigeria Vision20-2020, the Economic Recovery and Growth Plan and the Nigeria Industrial Revolution Plan adding “the current cooperation between Nigeria and UNIDO is very good, this is demonstrated by the large volume of UNIDO’s portfolio in the country”. 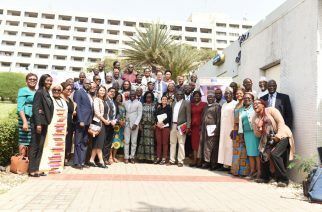 According to Yong, the new Country Programme is designed to build on the cumulative achievements of past Country Service Frameworks and Country Programme implemented by UNIDO. Explaining the CP further, the Director-General said it comprised of nine components, namely; Industrial governance, research and statistics, Agroindustry and agribusiness development, minerals and metals development, trade capacity building, micro, small and medium enterprise development, special economic zones, industrial and private sector development, innovation, science and technology management, sustainable energy development and environmental management. 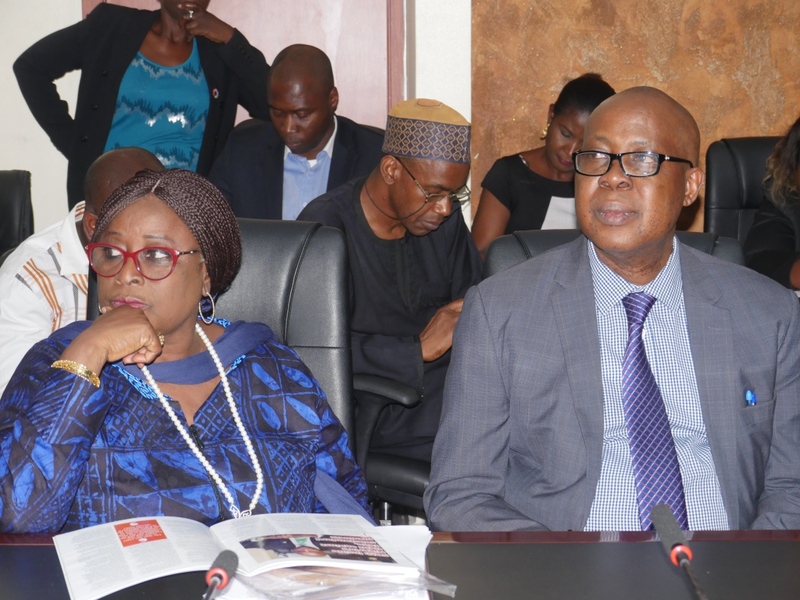 The Director-General disclosed that his organization has achieved a lot in its cooperation with Nigeria with led to the establishment of the Standards Organisation of Nigeria (SON) IN 1971, the establishment of the Geo-environmental Research Centre at the University of Ibadan amongst other achievements. 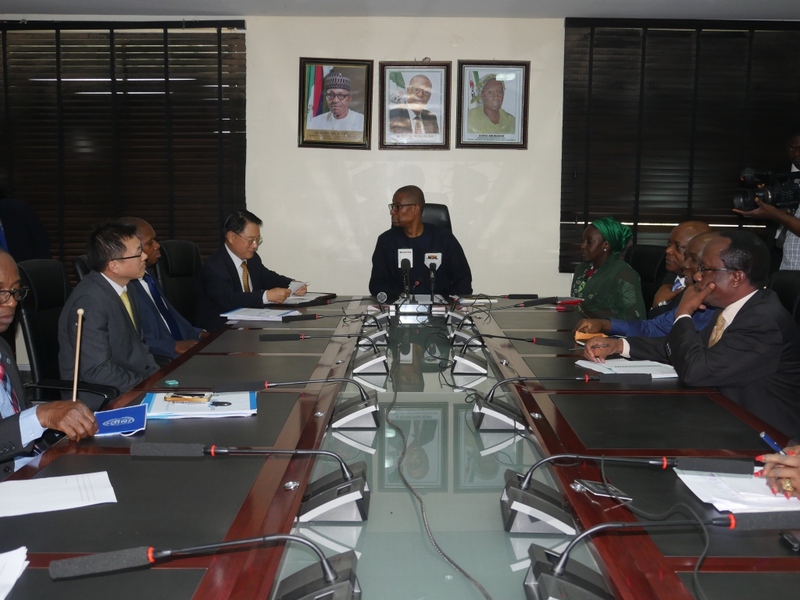 Earlier in his remarks, the Minister of Industry, Trade and Investment, Dr. Okechuwu Enyinna Enelamah expressed the gratitude of the Government of Nigeria to UNIDO and its Director-General. 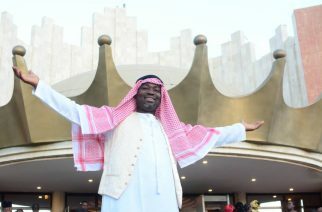 The Minister said Nigeria was committed to the partnership which he noted would further cement the good relations and cooperation between the Federal Government and UNIDO. 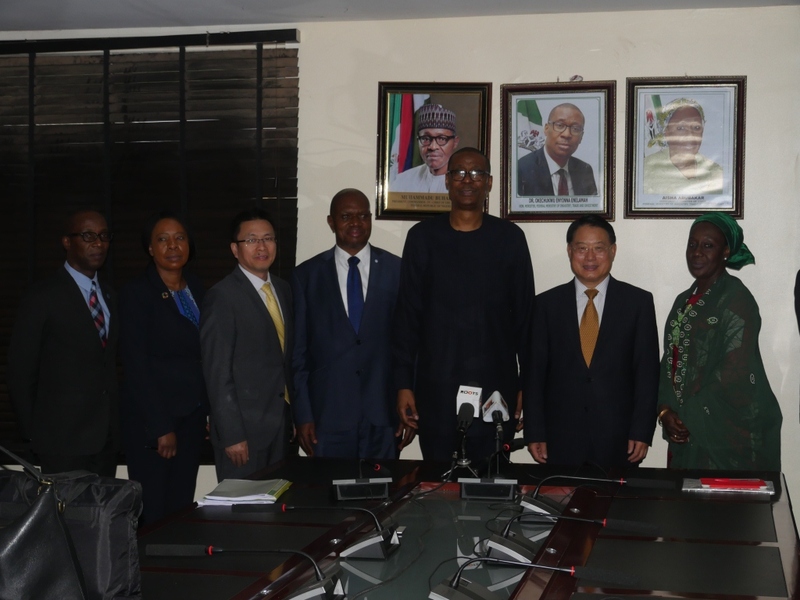 Enelamah disclosed that Nigeria has benefitted immensely from her partnership with UNIDO which led to the establishment of small hydropower plants in some states of the federation, Nigeria Metrology Institute and other projects.